Moving to another home can be stressful in anyone's life. 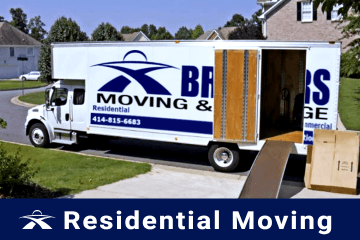 Even if you are moving across your neighborhood, Brothers Moving & Storage offers west bend movers that can custom plan every step of your moving process. 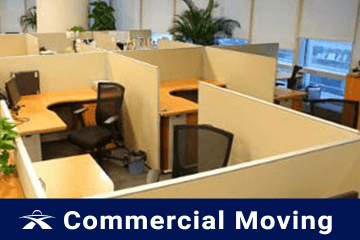 Whether you are in need to moving your office or your entire household belongings, we know how to help you. 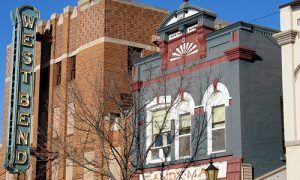 We’ve been a trusted name in the West Bend moving industry for many years as we take our job very seriously putting our customers always first. We are equipped with a fleet of trucks to transport all your belongings safely to your new destination. We specialize in residential moving, commercial moving and labor only services of furniture, appliances, boxes, fine art, pianos and anything else you wish to move. You don't need to break your back lifting heavy items. Our professionals can do the move for you. They are highly trained and have the proper knowledge to disassemble, wrap your items, and transporting them properly and carefully. You don't need to deal with renting and returning a truck. We can come straight to your doorstep and have the job done within hours. Our A+ rating makes us one of the leading moving companies in West Bend Wisconsin. We can customize your move to handle as much or a little as you need, from full-service to do-it-yourself moving and storage. We’ve been in business since 2012, helping thousands of families in West Bend each year. We at Brothers Moving & Storage are your local, affordable moving company that provides moving storage, full service moving from Kewaskum to Germantown, West Bend to Hartford, or anywhere in between, Brothers Moving & Storage is here to help you. While we are a family owned moving company we provide quality moves at an affordable rate. 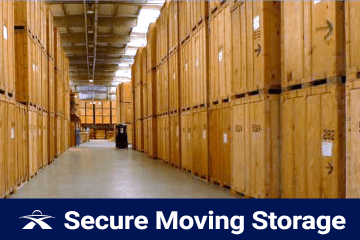 Brothers Moving & Storage is your trusted movers who will handle all of your belongings with care. We will not charge you the surprise charges that you will see with other moving companies, we give you all the pricing upfront with no hidden charges. 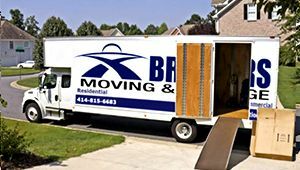 As a small family owned moving company you will see that Brothers Moving & Storage is the premier West Bend movers for you. Contact us today for a free, no strings attached moving quote from Brothers Moving & Storage today. Brothers Moving and Storage has been providing great customer service along with quality moving services to anywhere in West Bend and the surrounding areas. If you are interested in a free moving estimate, please contact us at (414) 815-6683. Fun Fact: Known as the last remaining sheriff's residences in the US, and was built to be escape proof in 1886, The Old Sheriff's Residence & Jail is still in West Bend today.